Lease / Term A new lease offered, the terms of which are to be agreed. Rates The VOA lists the property as having a rateable value of £10,500. 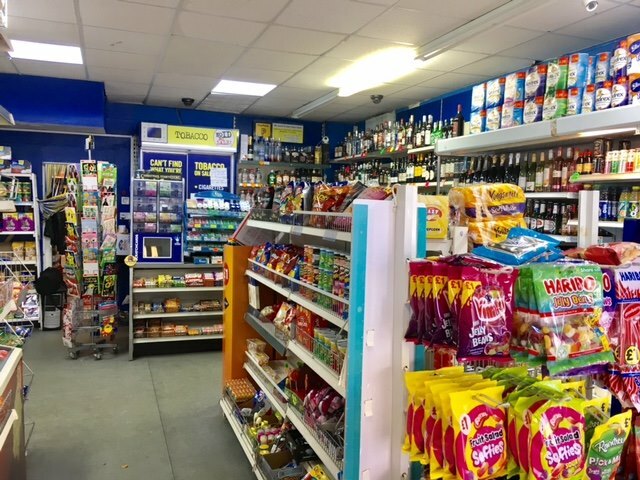 The premises comprise an air-conditioned ground floor lock-up shop with rear storage and a WC. 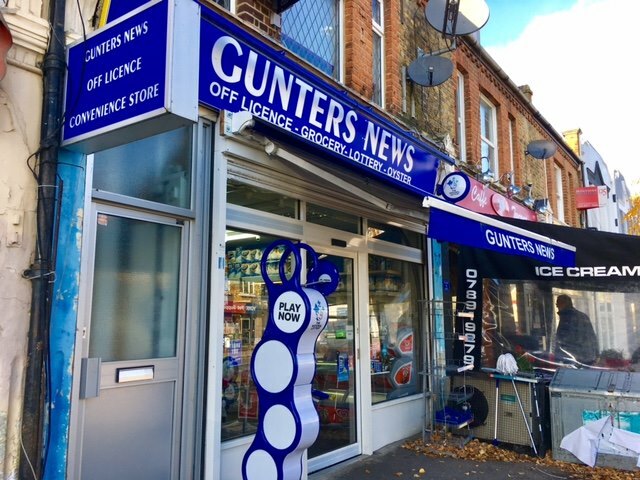 Currently operating as a newsagent/off-license the property has been recently refurbished to include brand new frontage with roller shutter and awning. Established Post Office use included. 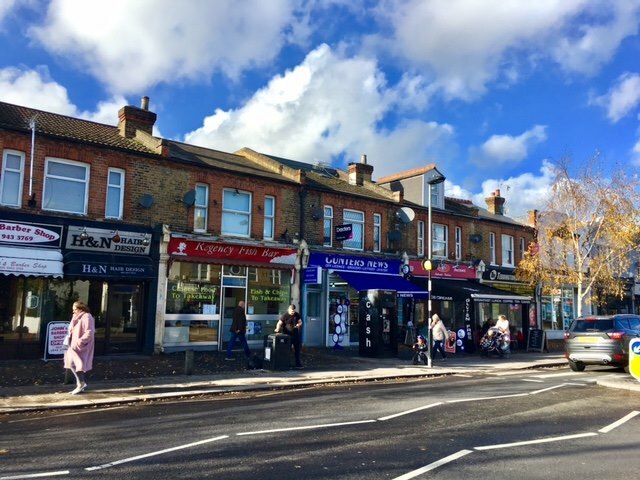 Teddington is an affluent town located some ten miles from Central London and is a popular destination for it's varied array of local amenities. 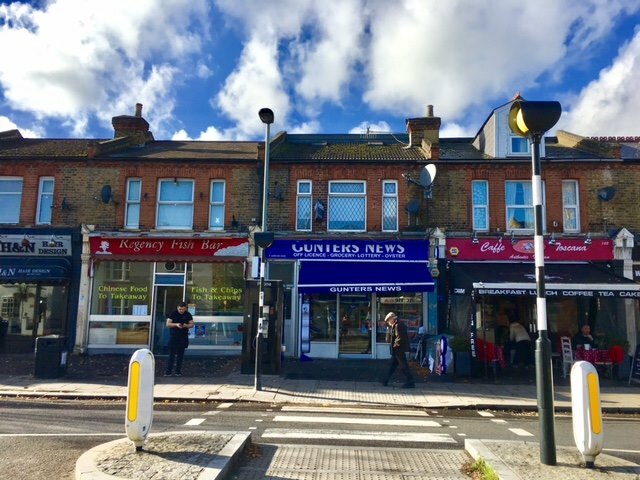 The town profits from direct links to Waterloo via the National Rail and is a short distance from Hampton Court Palace and Bushy Park.The property is situated on an attractive parade on the through-road linking Fulwell and Teddington Town Centre.